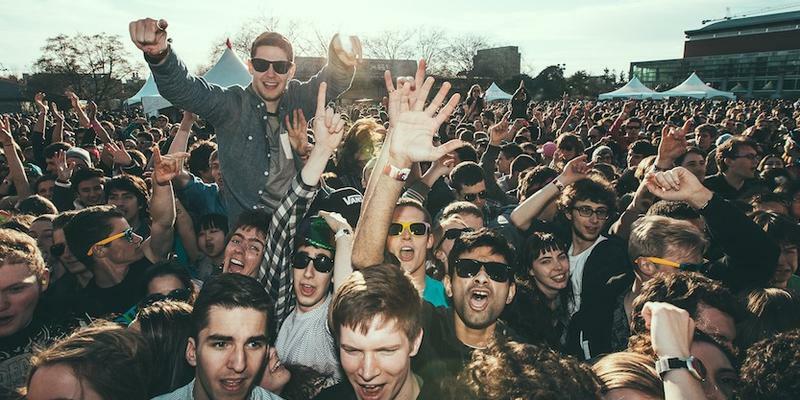 The ninth-annual Block Party lineup has been announced. On April 8 at Thunderbird Stadium, the AMS will host sets from a mixture of old favourites and new discoveries. Melt, MGH!, Layten Kramer, Lido, Oh Wonder and Vince Staples will take to the stage on the last day of classes. Notably missing from the lineup are Block Party favourites Tokyo Police Club and Chromeo.